How do I know I have SIBO? What supplements should I take? When? And for how long? 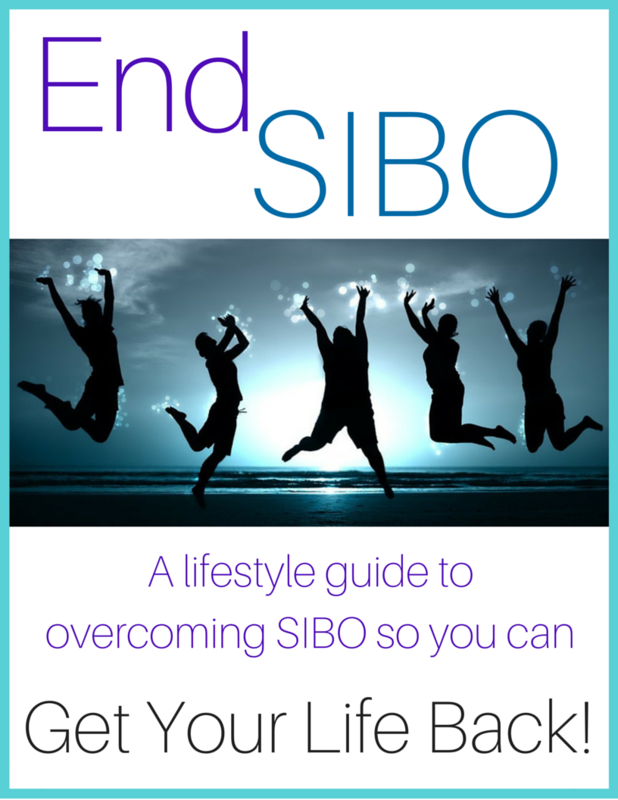 What if I have other conditions on top of SIBO? I’ve tried supplement protocols that I’ve seen online and they didn’t work. Now what should I do? These are common questions, and navigating the world of health and nutrition on your own, self-diagnosing and self-prescribing can sometimes create more issues than it solves. 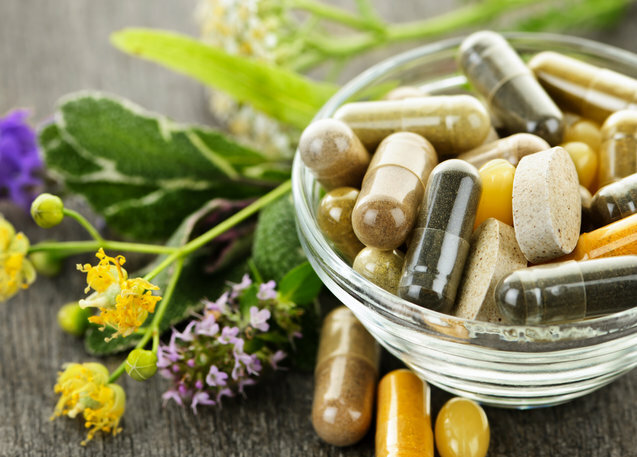 Although nutritional supplements are considered safe and effective, you really need to know what you’re doing, what to use when, and how to use them. You also need high-quality and high-potency products that aren’t available over the counter. Working with Dr Lisa gives you a road map back to health plus access to your own accounts with top quality professional-grade supplement companies and access to these high-quality products. Work with Dr Lisa for 3 months and learn how to implement a SIBO-safe diet tailored to your specific needs, a nutritional supplement protocol to support your body through the healing process, and neurological exercises to reestablish healthy motility though a proper brain-gut connection. Consult with Dr Lisa about your current health status as she evaluates which SIBO Program would likely help you. After purchase, you will be redirected to schedule your appointment online.